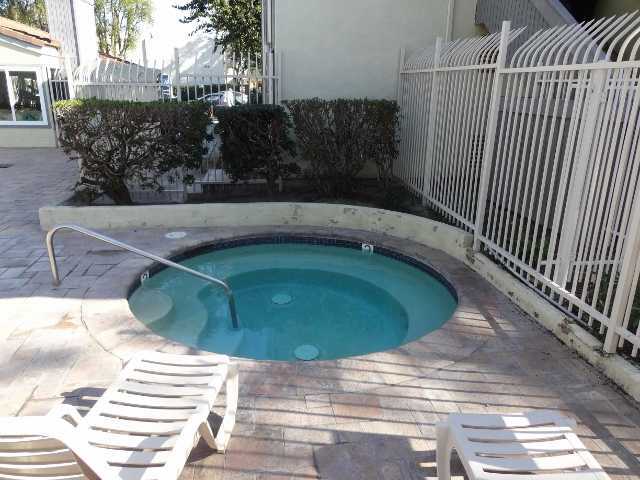 PRICE REDUCED AGAIN!!! 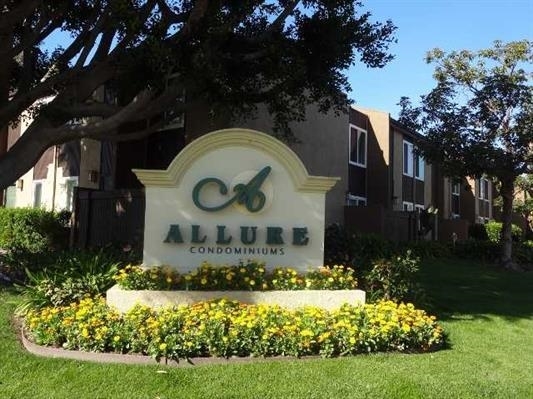 The only and lowest priced unit in Allure! 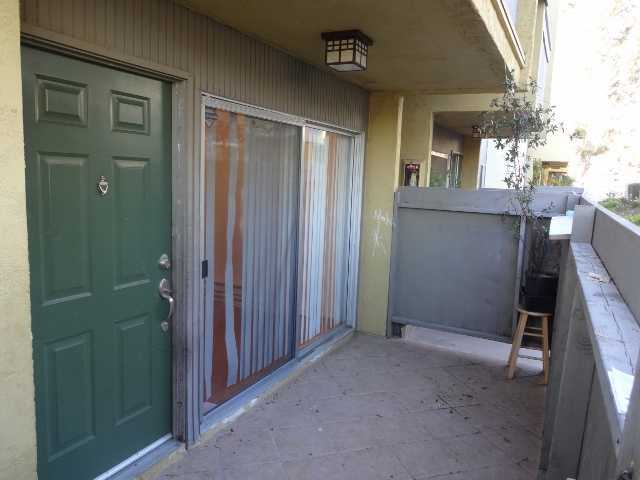 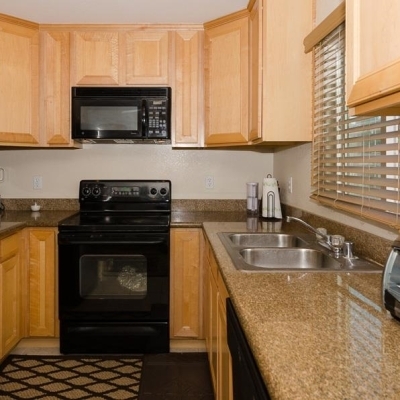 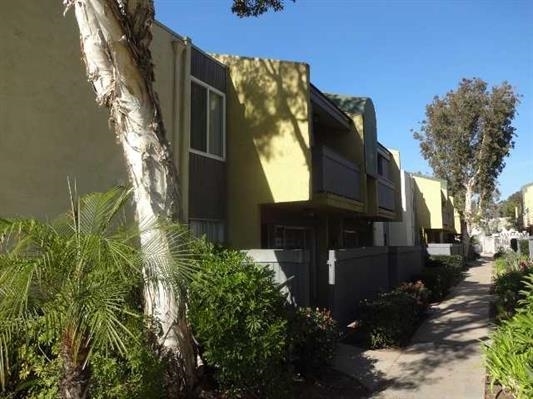 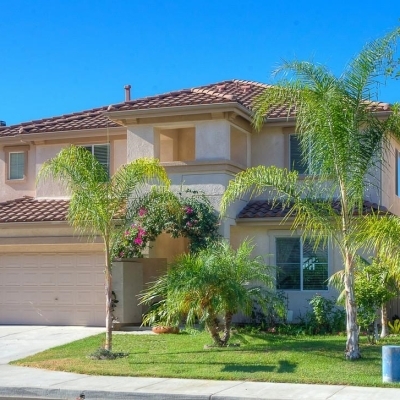 Standard Sale, first floor corner unit, in the heart of Serra Mesa in the beautiful Allure complex with many upgrades including wood and tile floors, granite kitchen and bathroom counter tops, maple cabinets, new paint and carpet, cieling fan, custom shower. 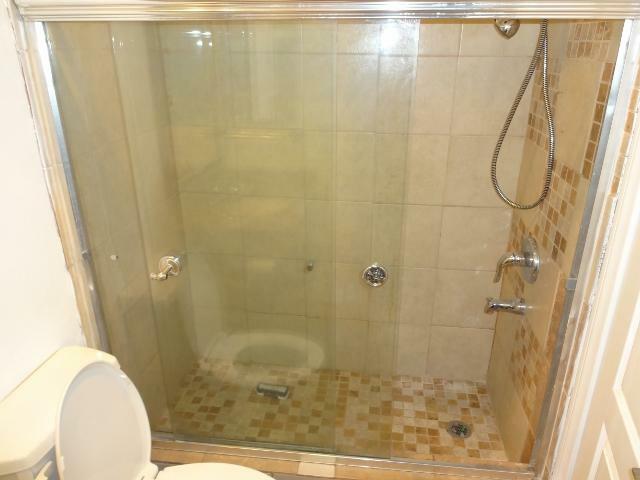 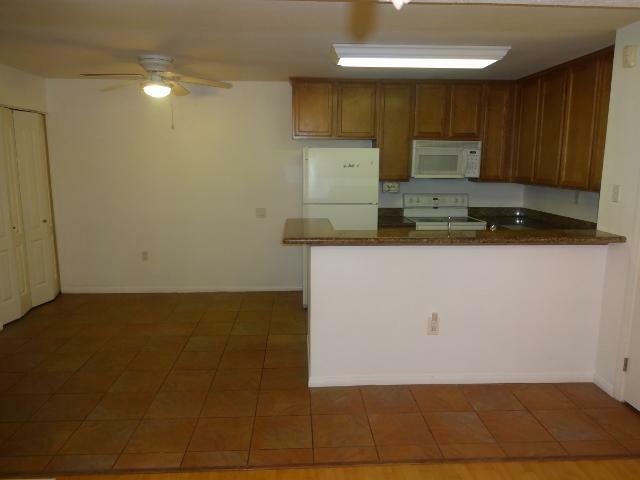 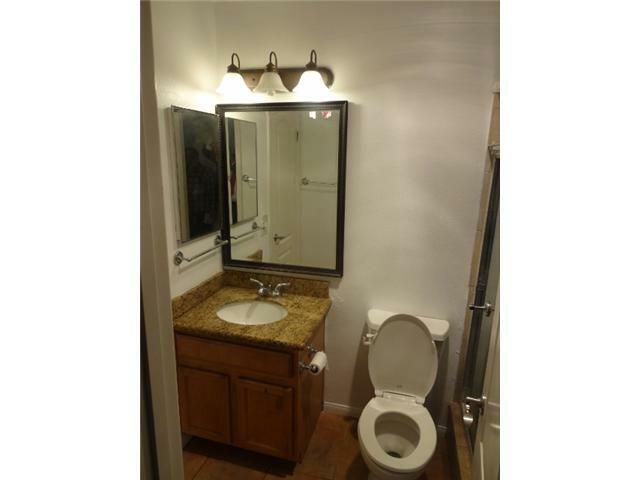 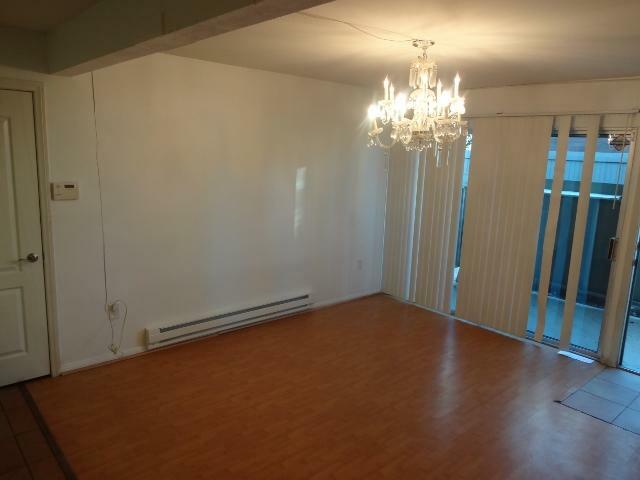 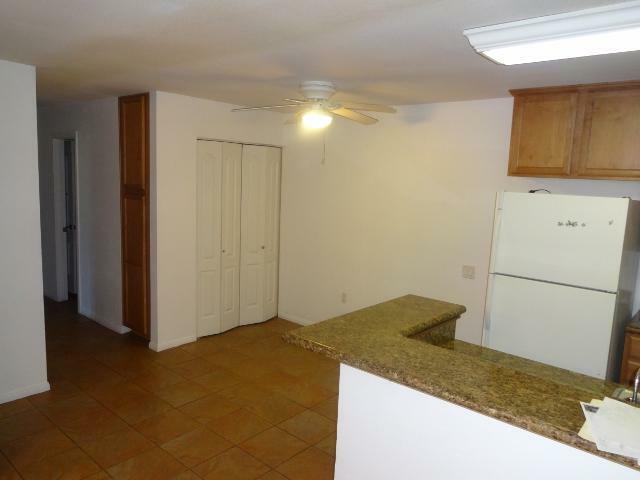 This condo is very clean and move in ready! 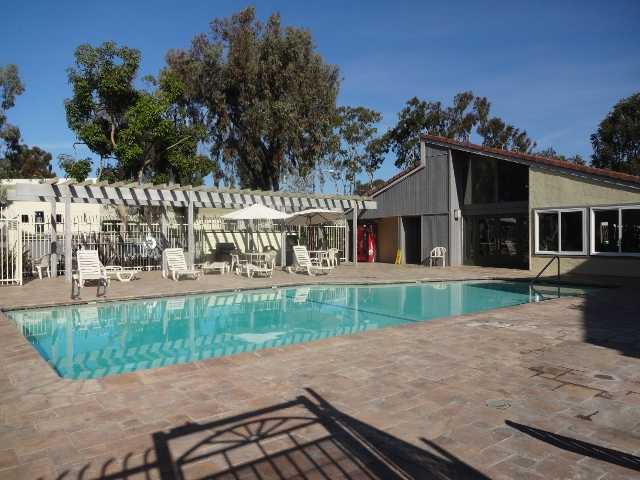 Complex has pool, relaxing spa, gym, BBQ, laundry site. 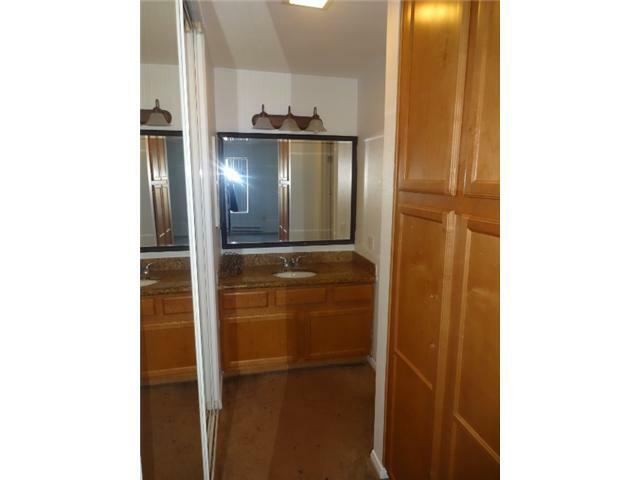 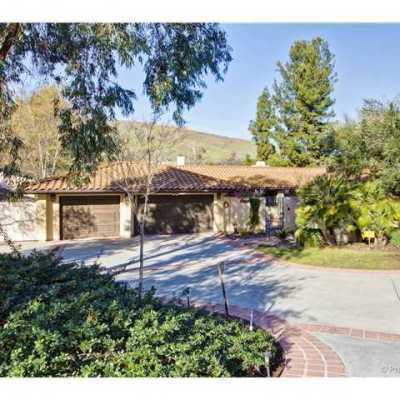 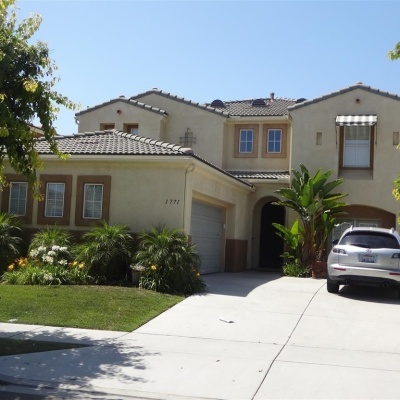 Great location, near sopping malls, dinning, schools and easy freeway access!